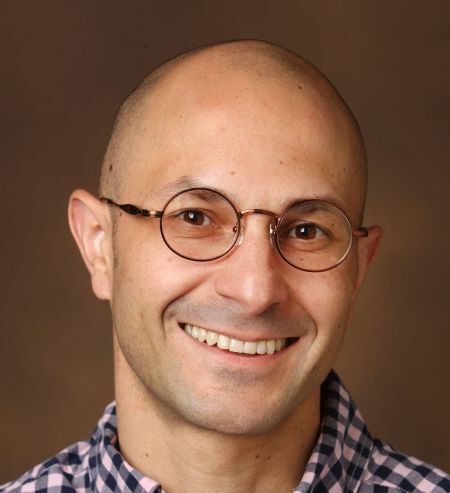 Assistant Professor Marcelo Disconzi has been awarded a Dean’s Faculty Fellowship for 2019-2021. The new Dean’s Faculty Fellows Program, launched this year, invests in untenured faculty across the College of Arts & Science to support their research, scholarship, and creative expression during their probationary period. Disconzi is one of seven Arts & Science faculty to receive the inaugural fellowship. Dean’s Faculty Fellows are selected based on their scholarly accomplishments and the promise they show to make an impact in their respective fields. They hold the title for two years and receive $15,000 yearly to support their work. The funds may be used for research activities and to buy out of teaching one course per semester. Disconzi’s research focuses on geometric analysis, fluid dynamics, mathematical general relativity, and mathematical physics. He received his Ph.D. in mathematics from Stony Brook University in 2012 and joined the Vanderbilt Department of Mathematics as a tenure-track assistant professor in fall 2014 after serving here two years as a postdoctoral fellow. He is the recipient of a 2018 Sloan Research Fellowship. For more information on the Dean’s Faculty Fellowship, see https://as.vanderbilt.edu/faculty/faculty-grants-and-fellowships.php.